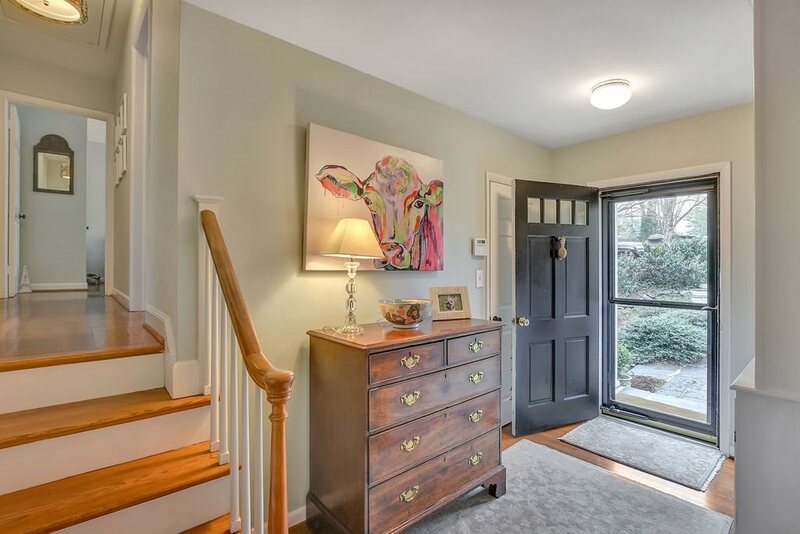 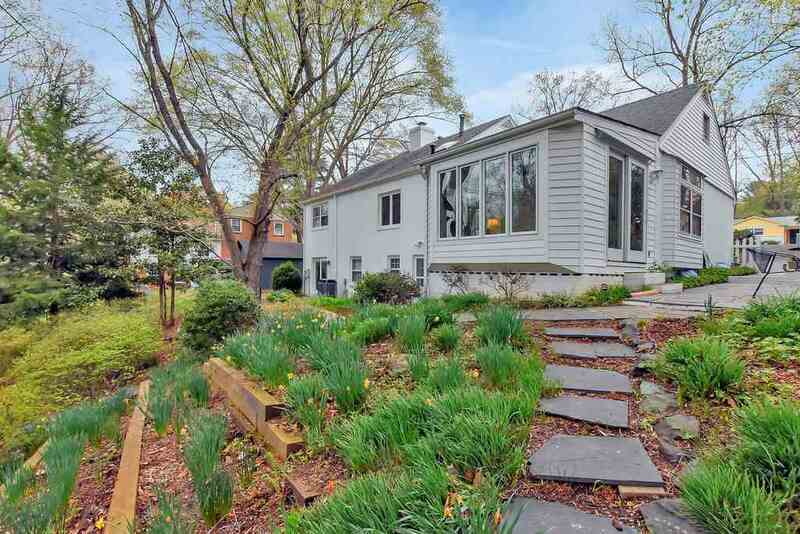 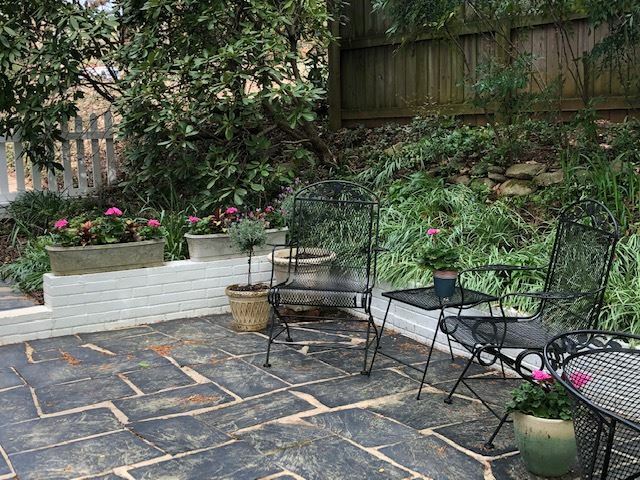 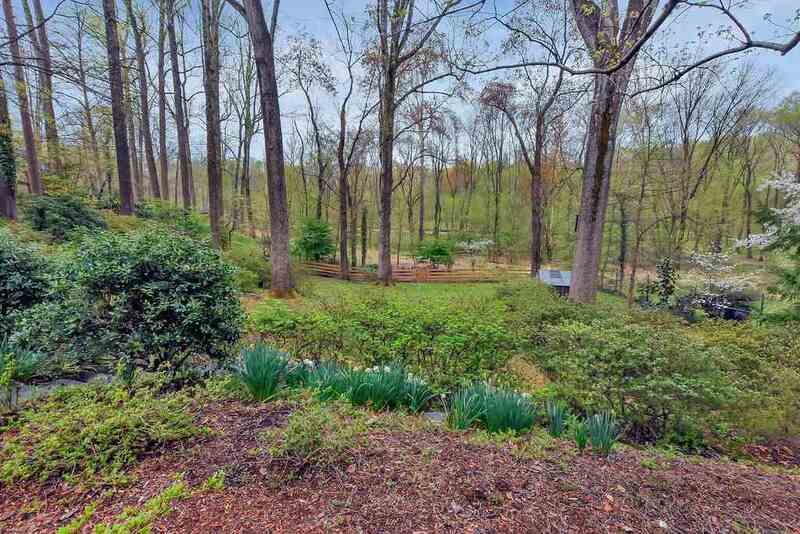 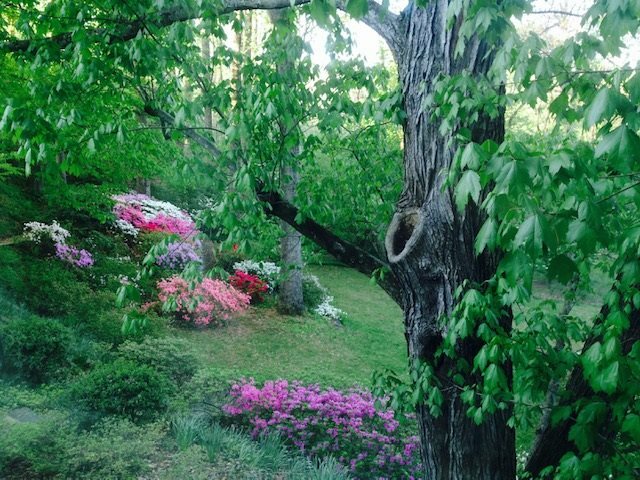 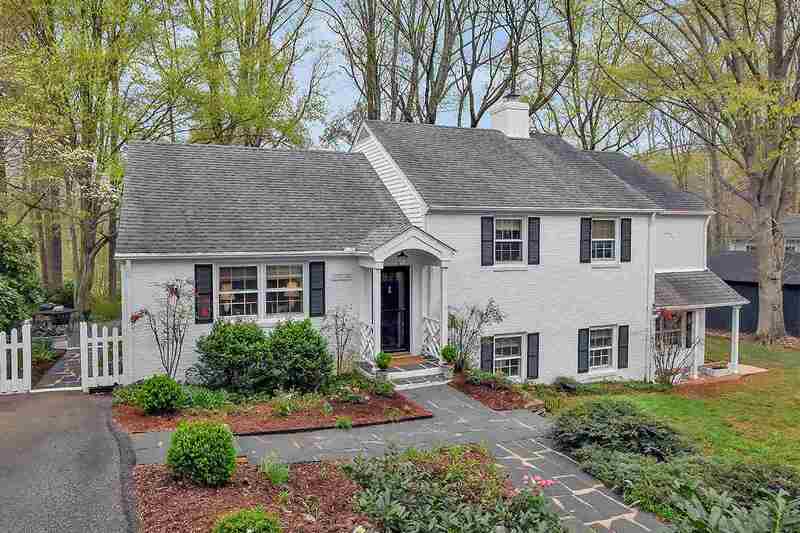 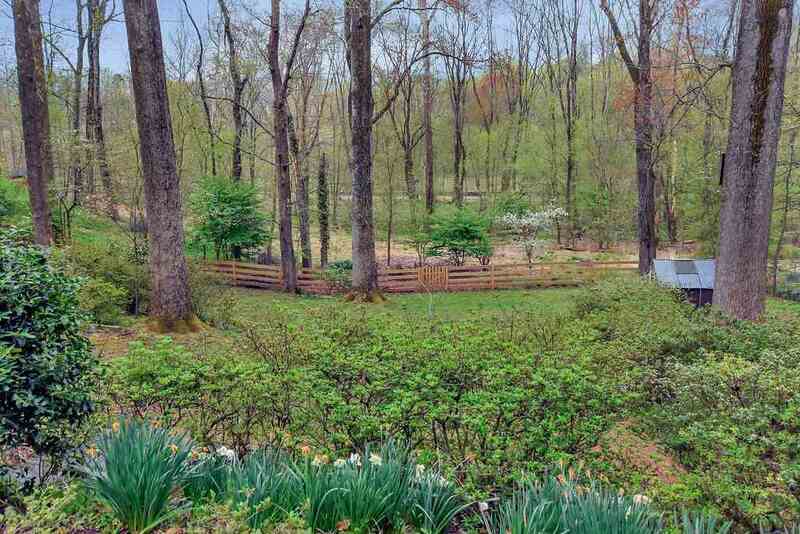 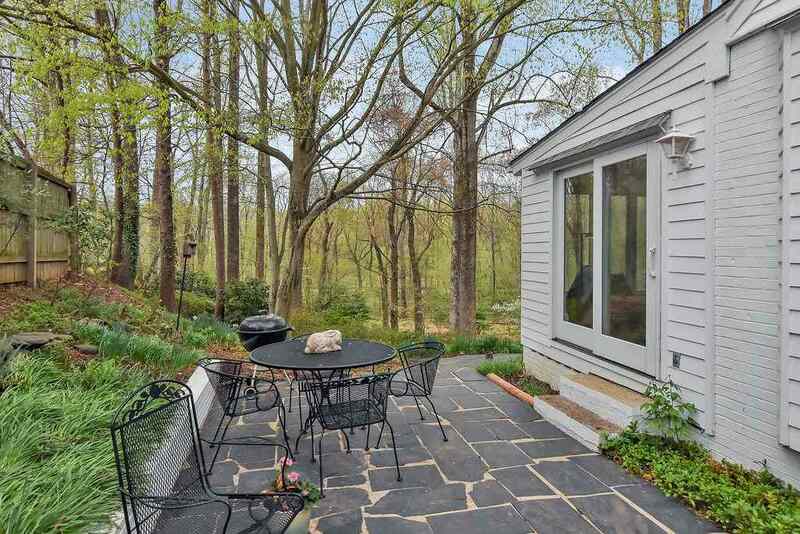 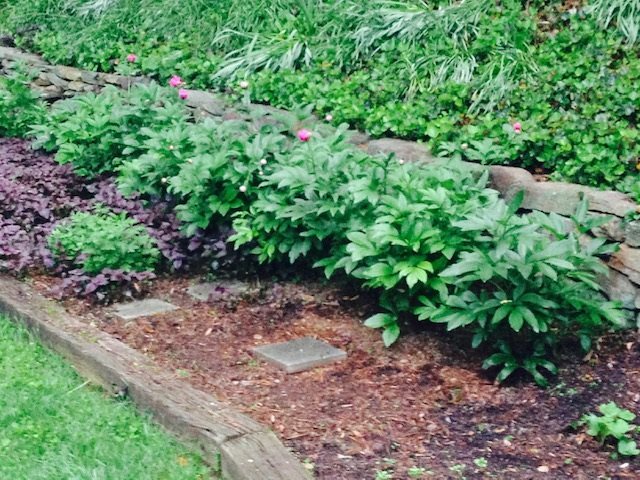 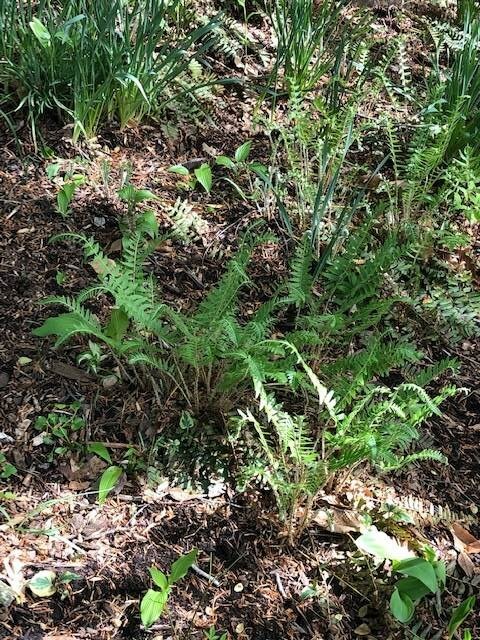 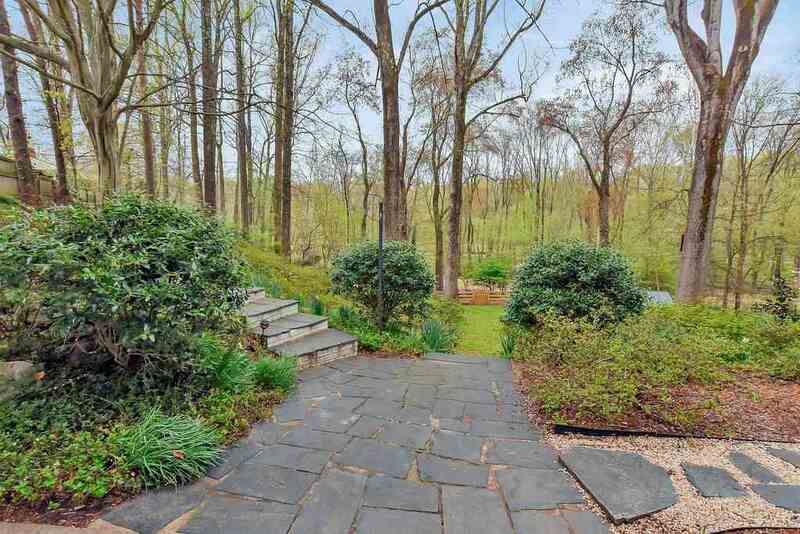 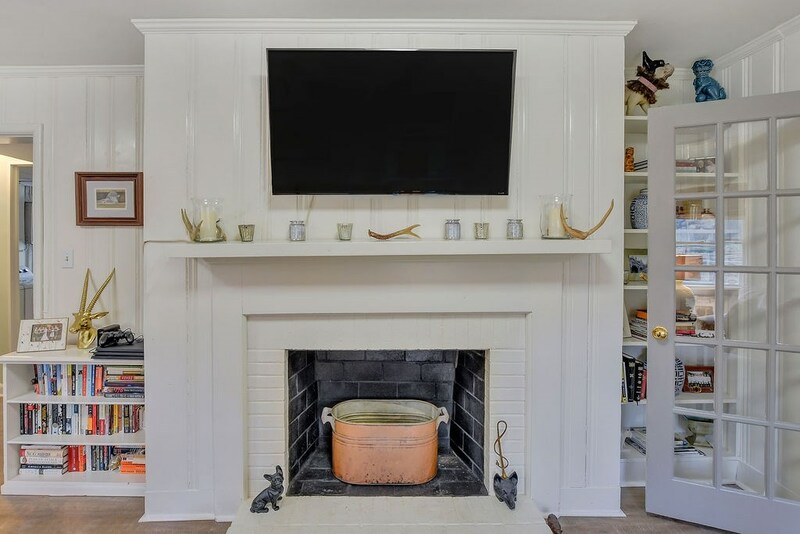 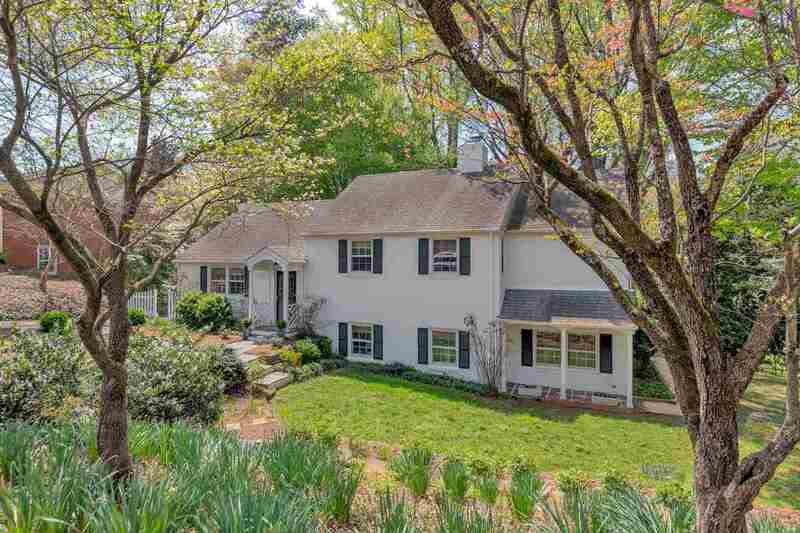 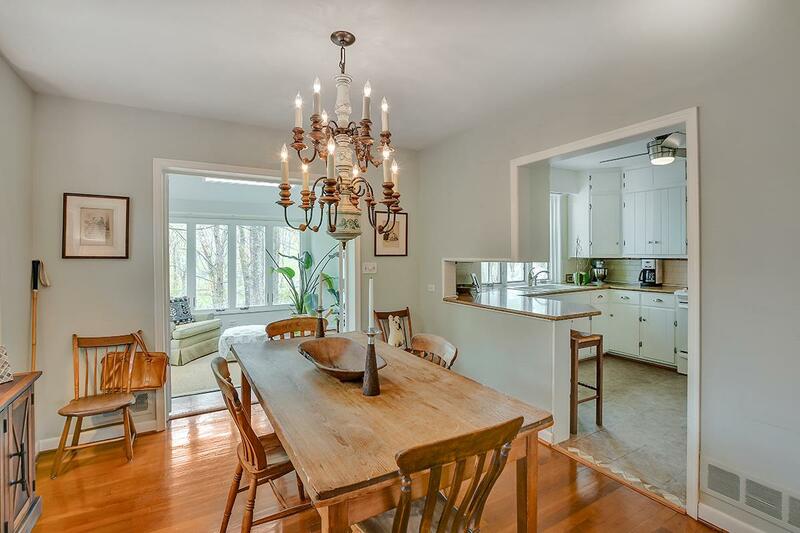 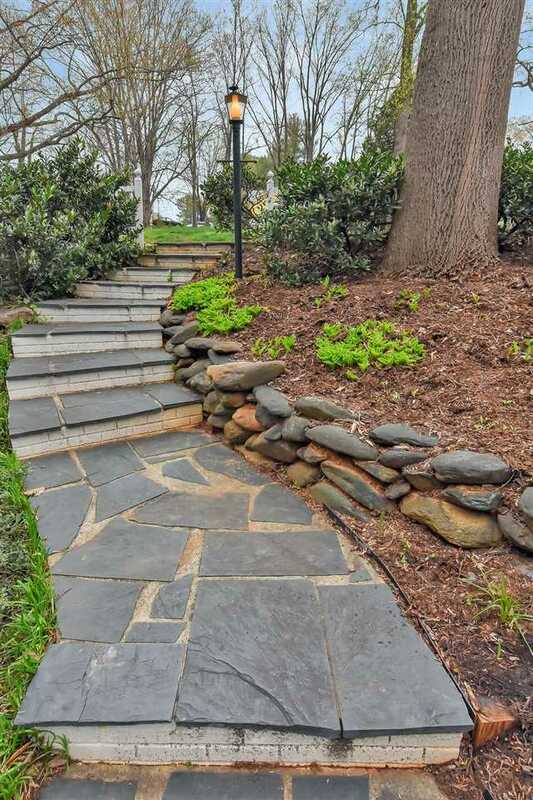 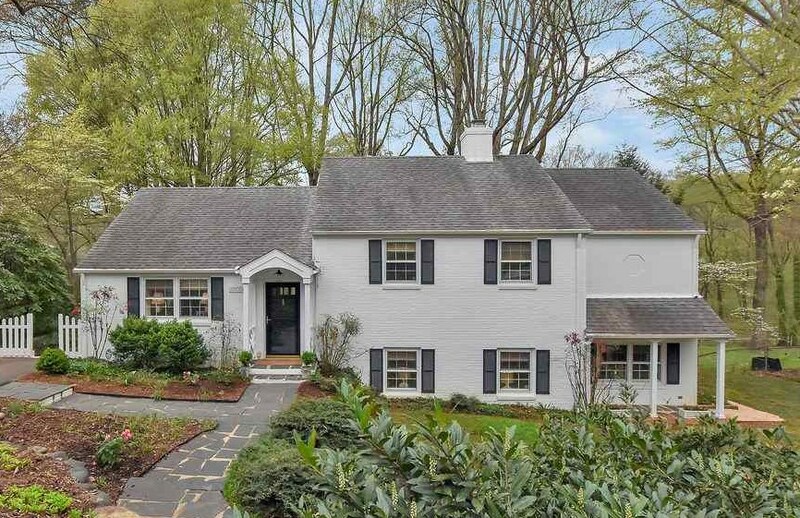 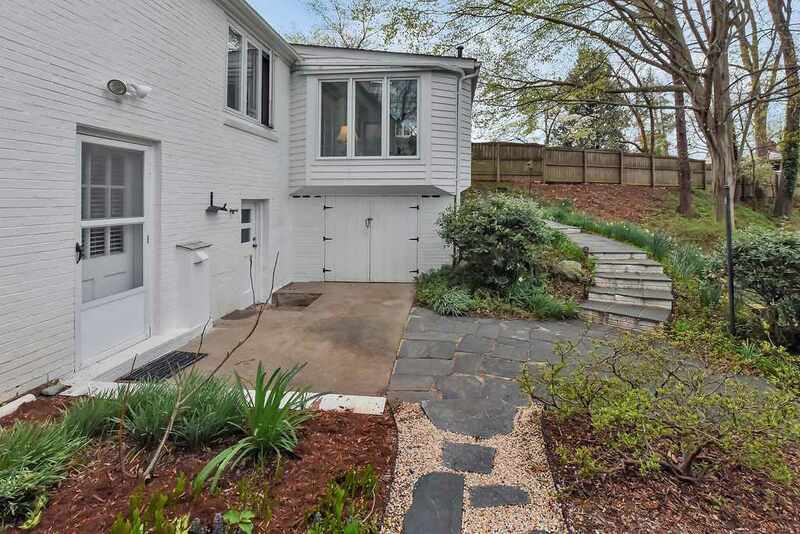 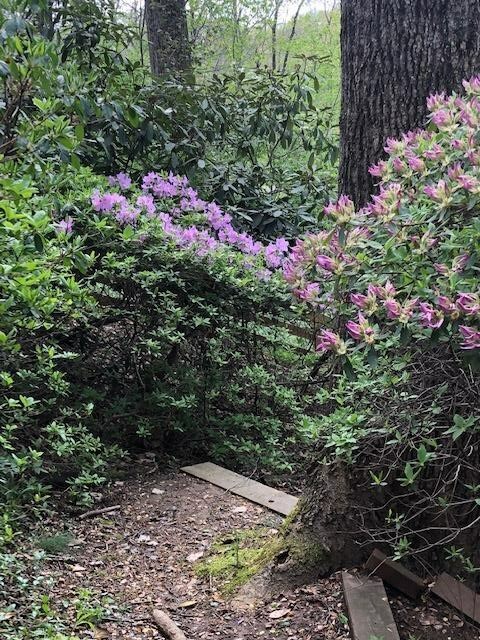 Charming and well-built 1950\'s brick home in a park-like setting in the City, featuring mature native plants, stone walls, slate patios & walkways, just steps from Greenbrier Elementary, and backing to Greenbrier Park and the Rivanna Trail. 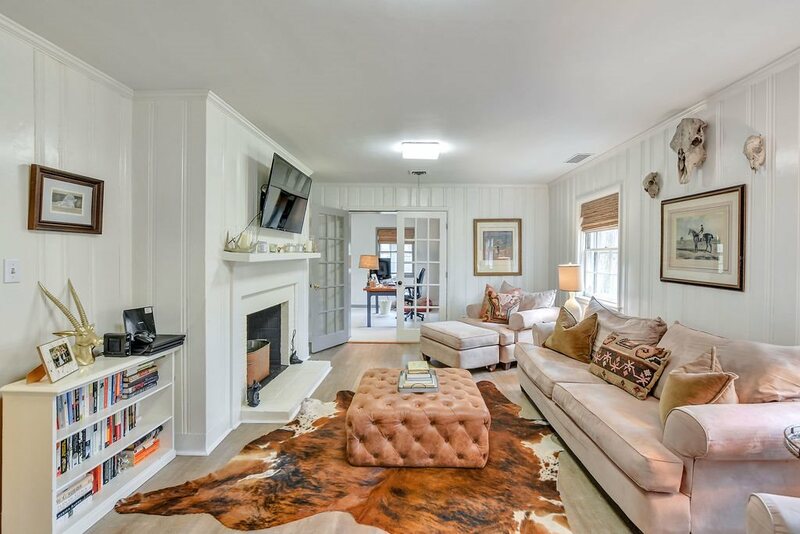 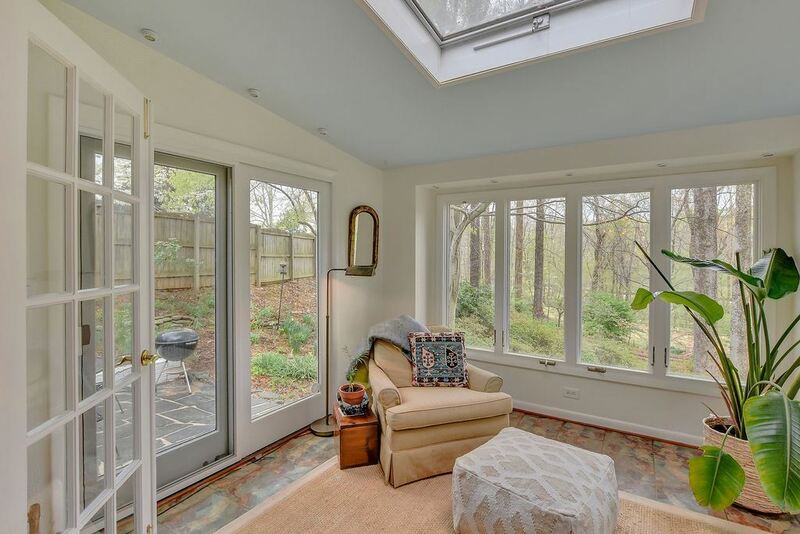 Bright and open living spaces include formal living room, den with wood burning fireplace, and cheery sunroom, one of the many places where you can enjoy the view to the private, fenced backyard that\'s just starting to show off it\'s spring colors. 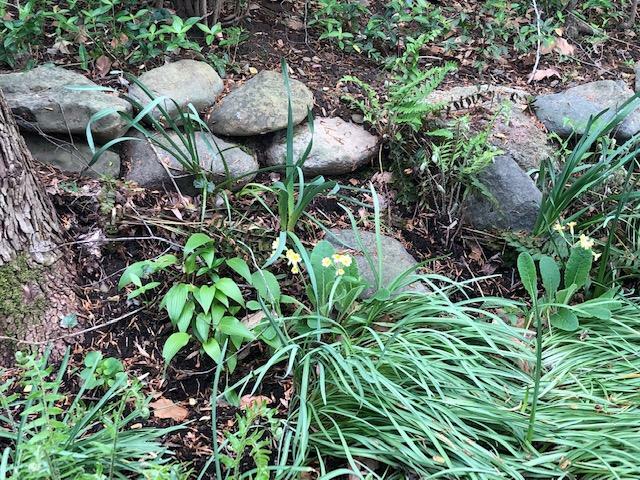 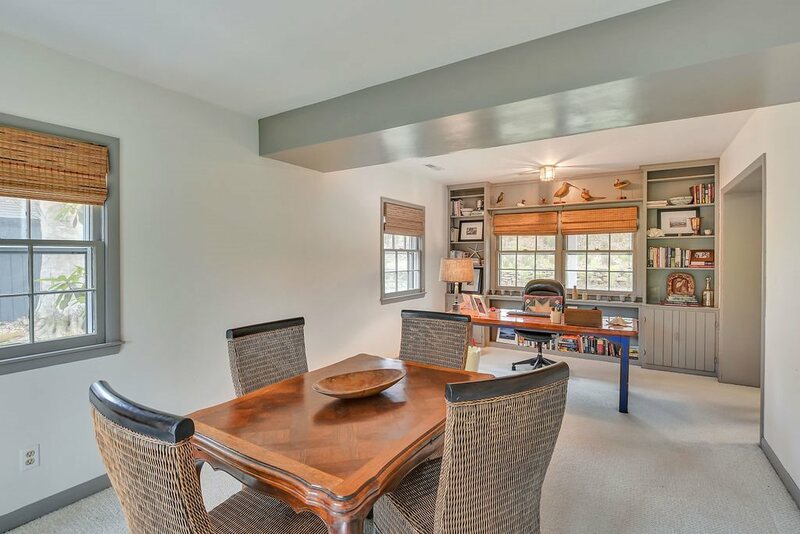 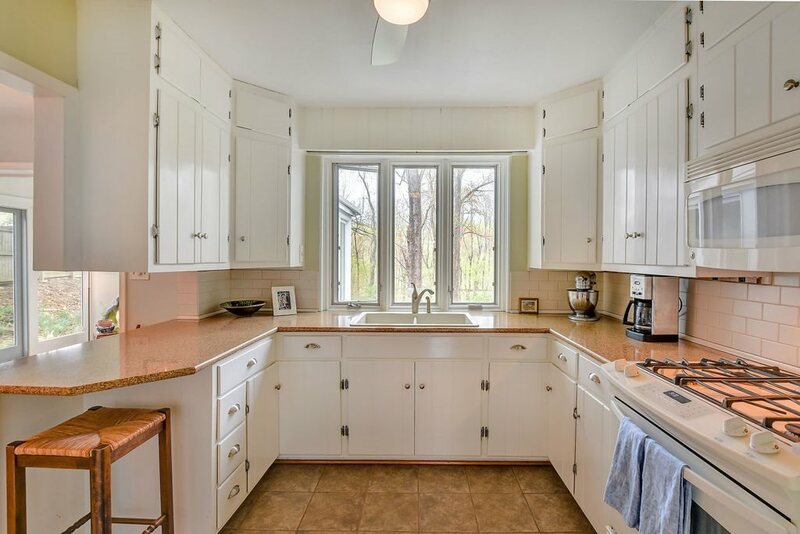 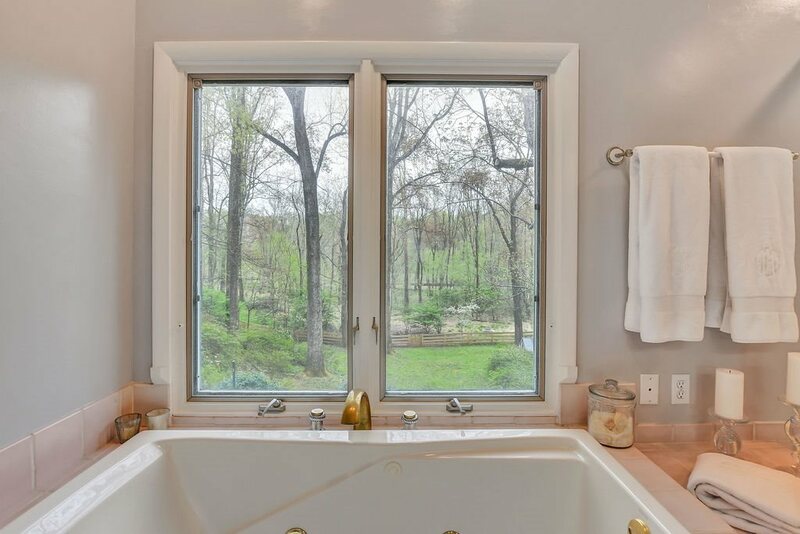 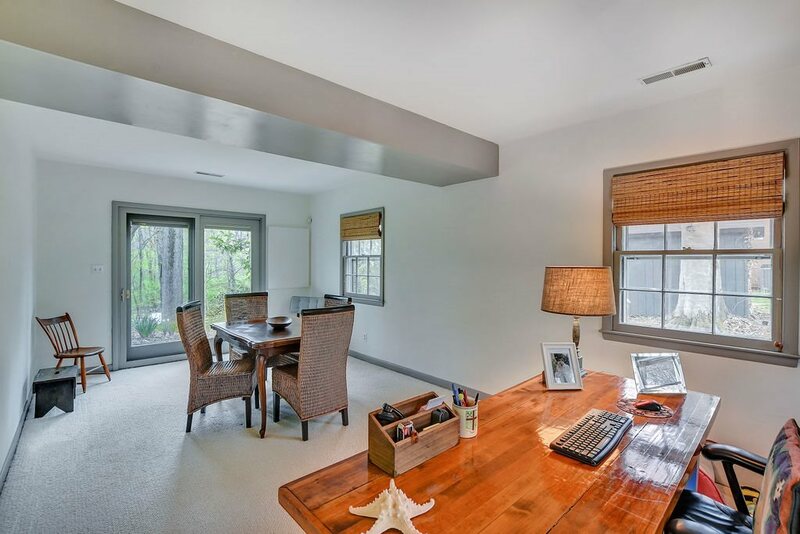 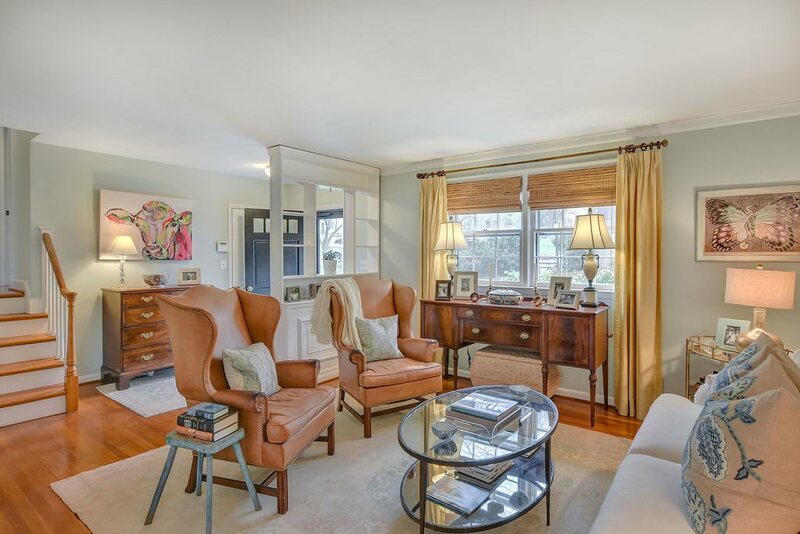 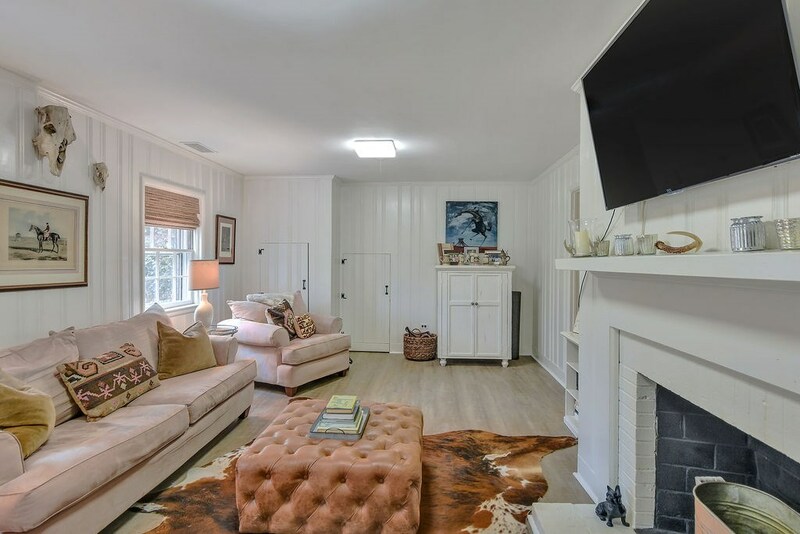 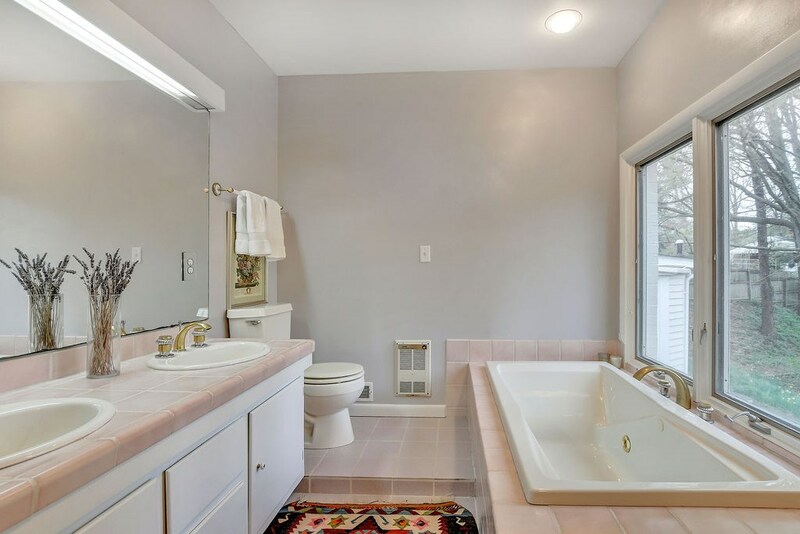 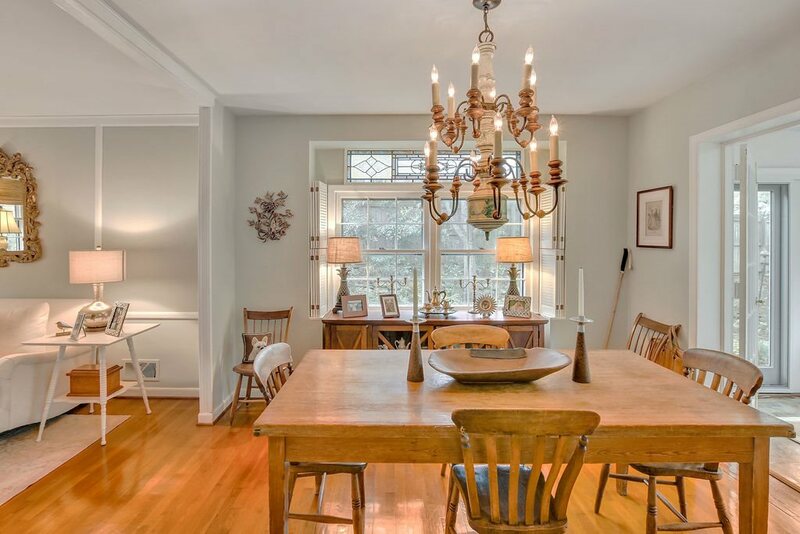 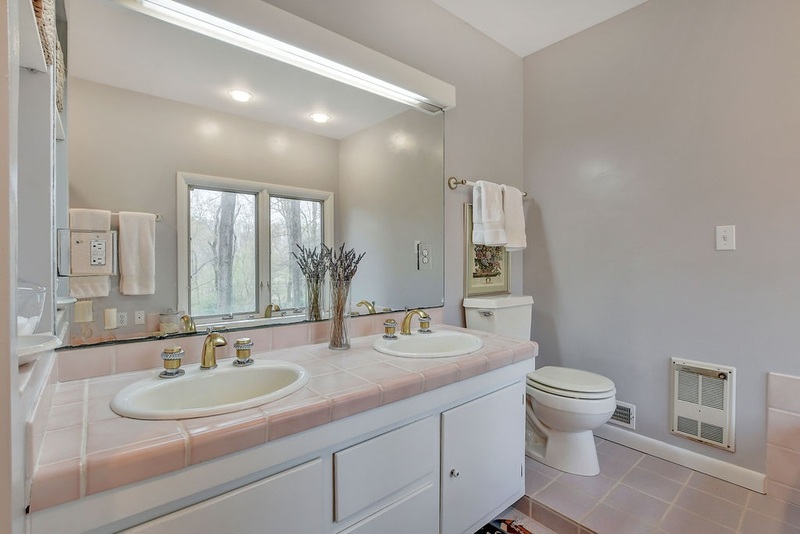 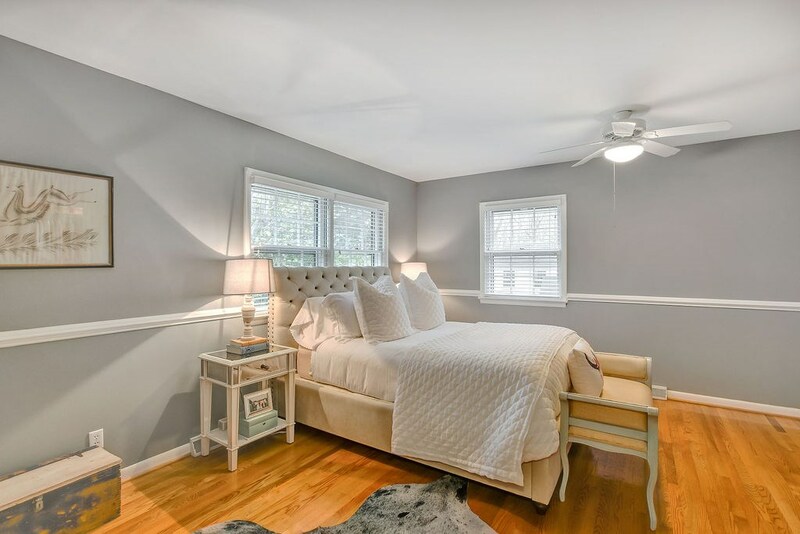 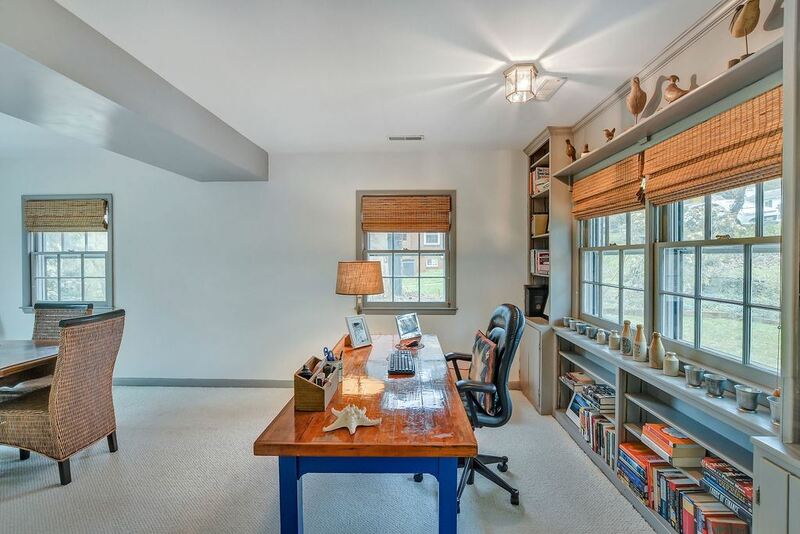 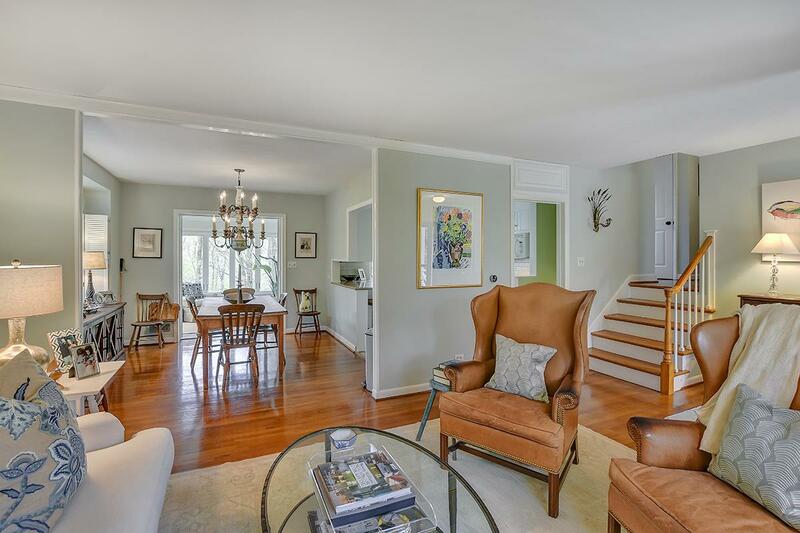 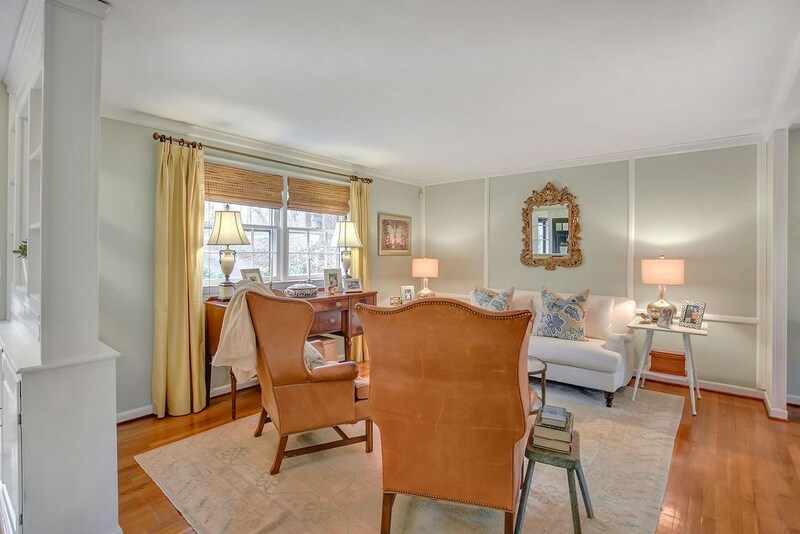 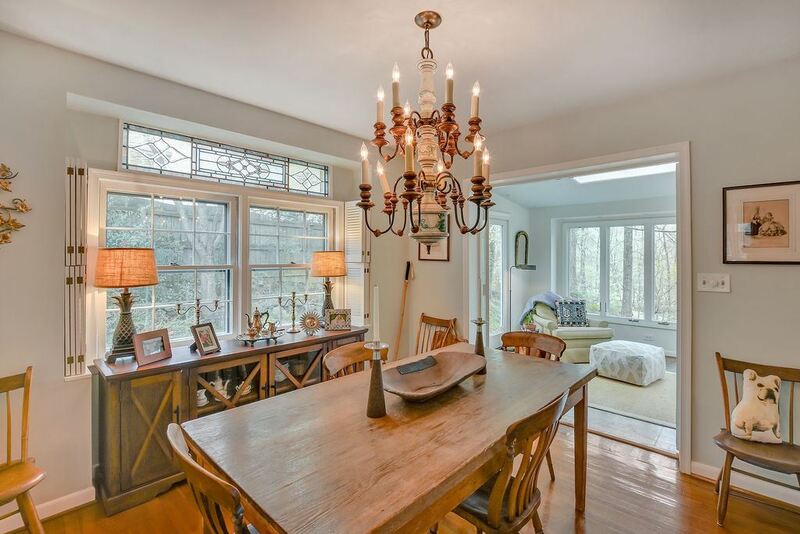 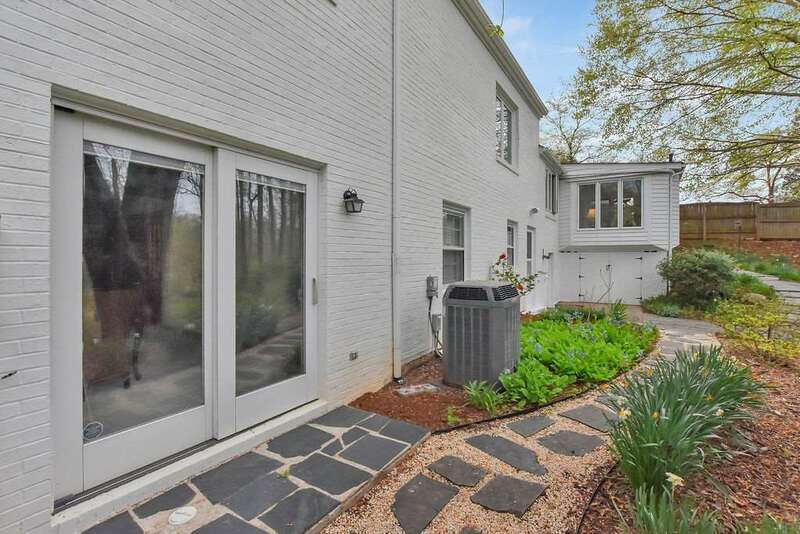 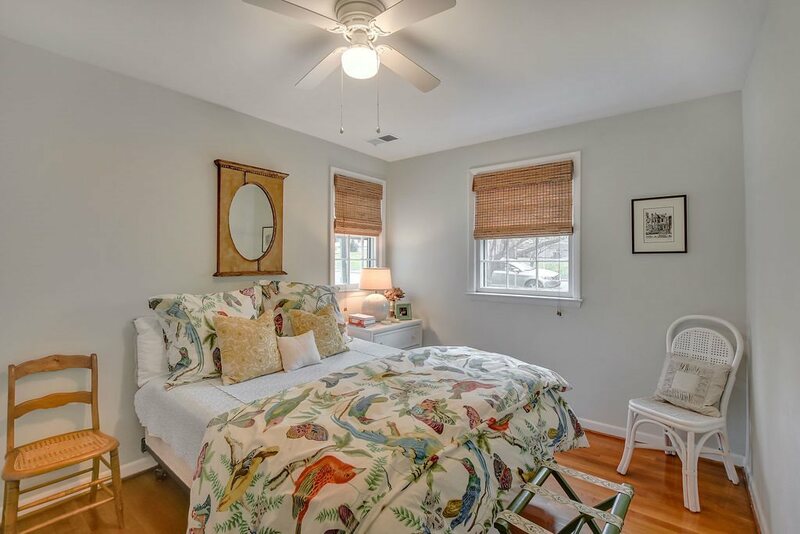 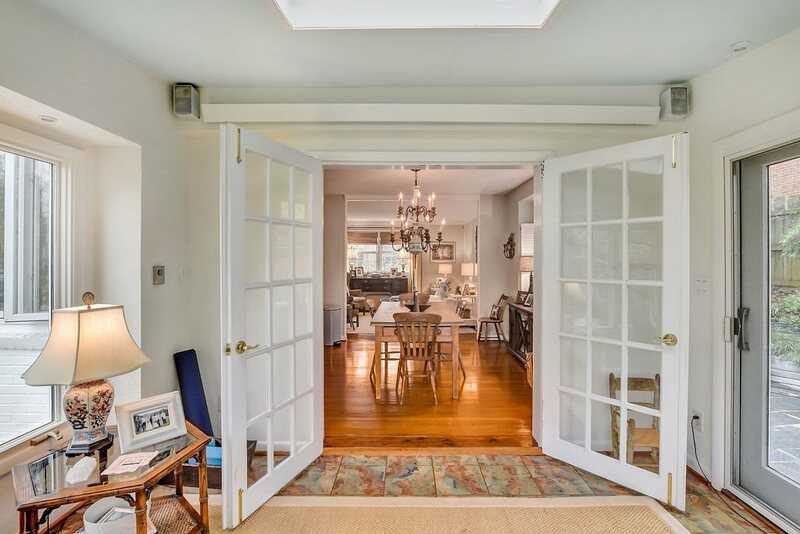 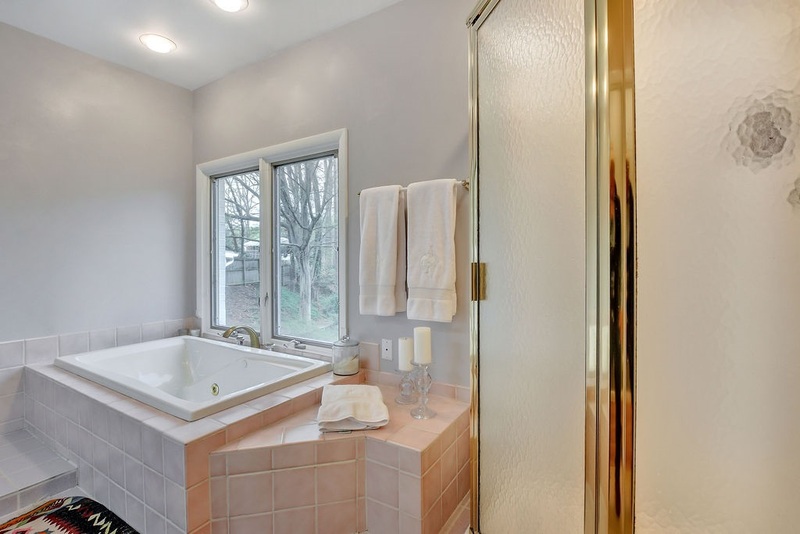 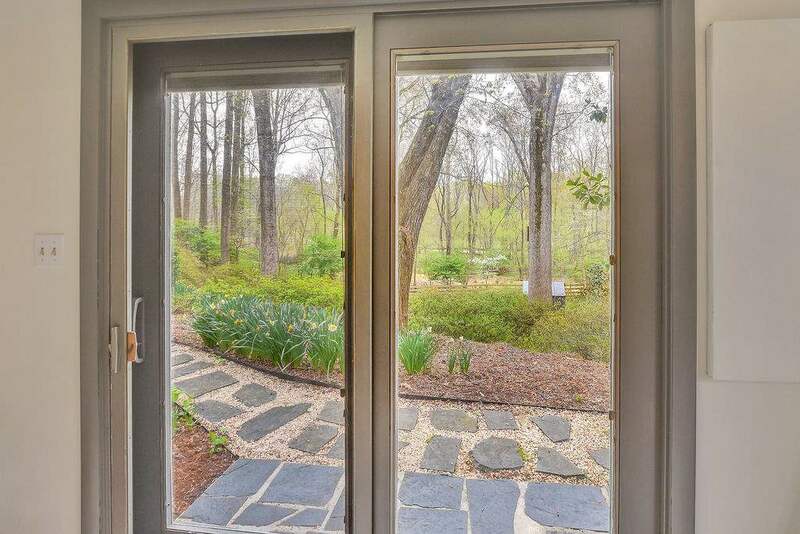 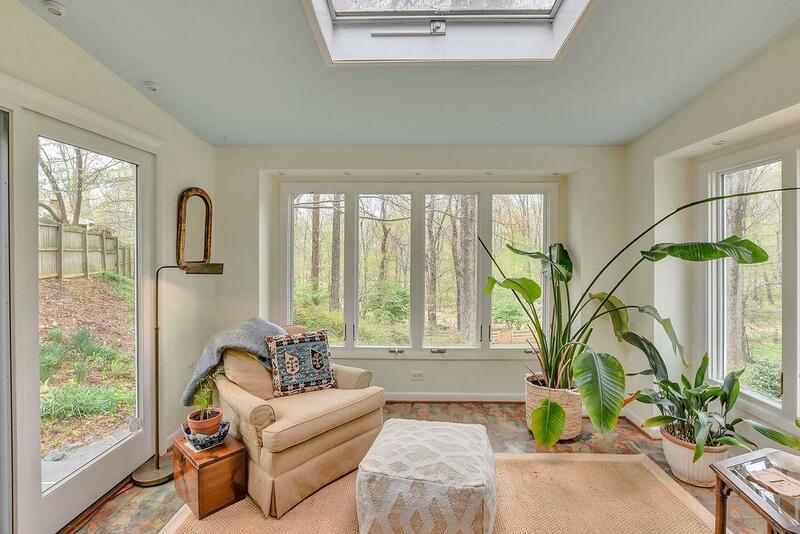 Spacious master addition that features a to-die-for walk in closet, and master bath that shows off another picturesque view of the rear gardens. 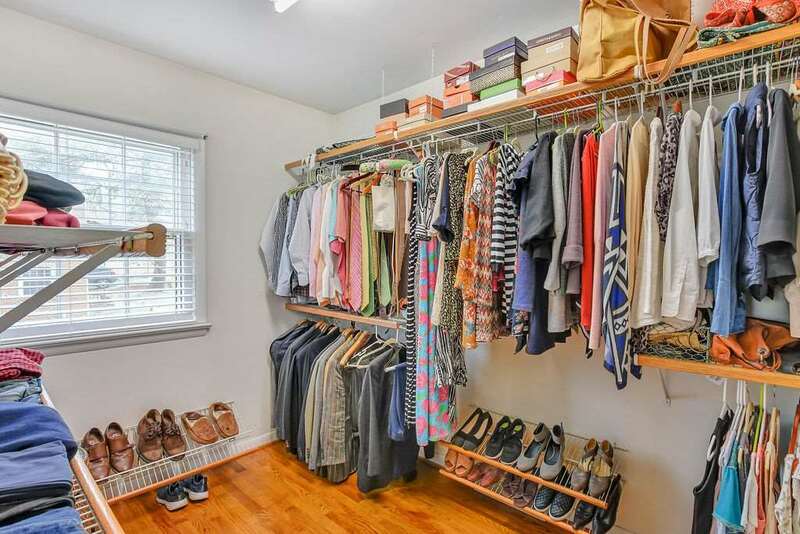 All square footage is above grade! 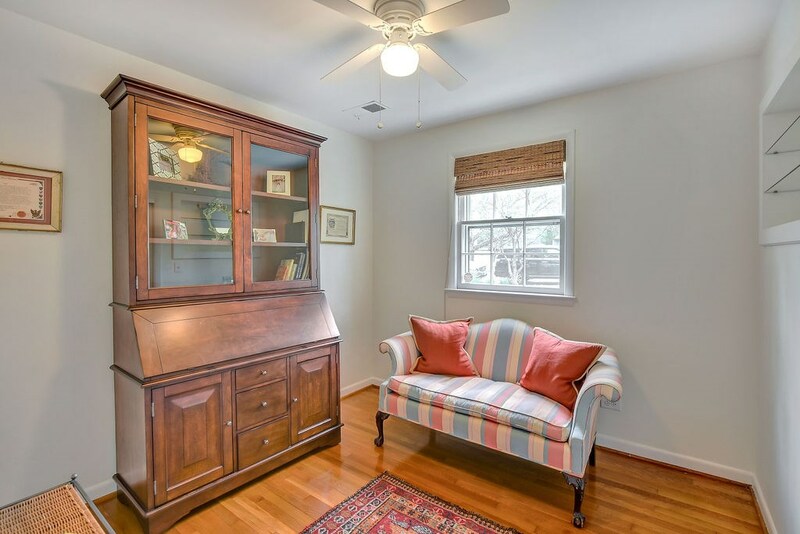 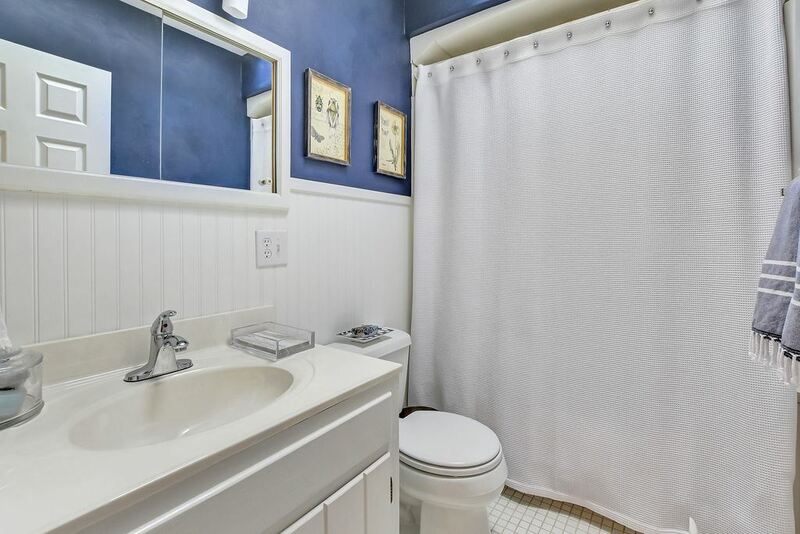 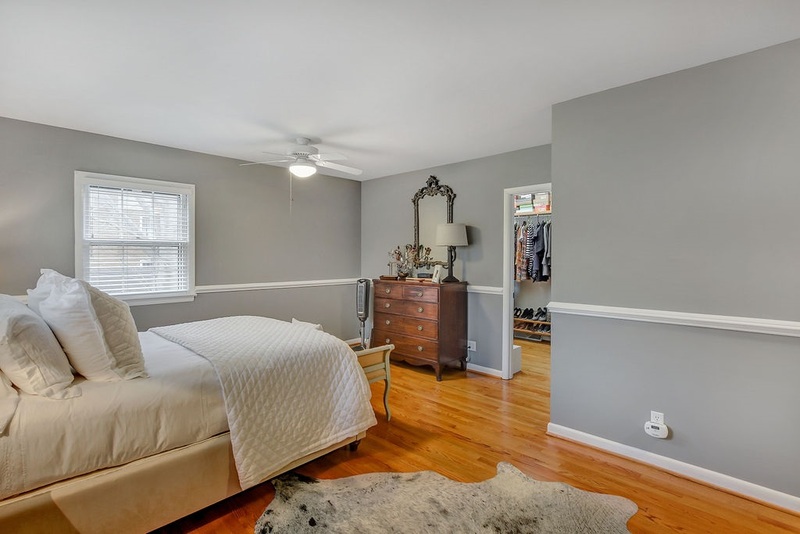 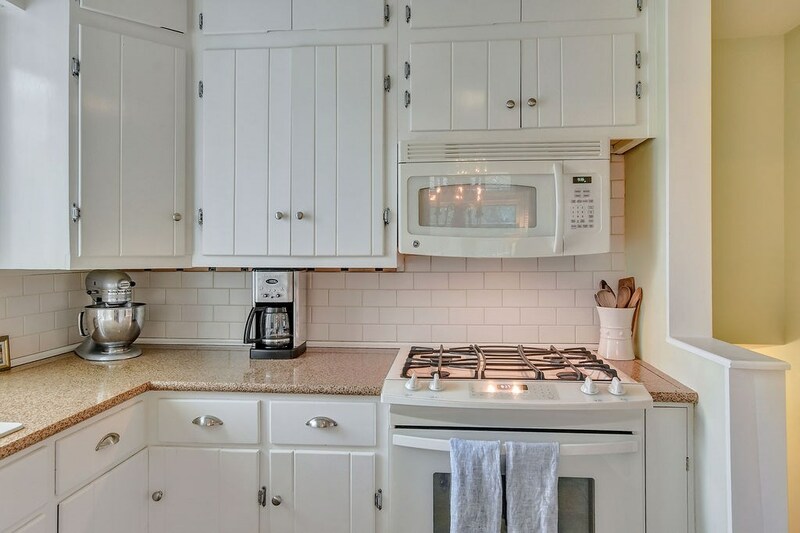 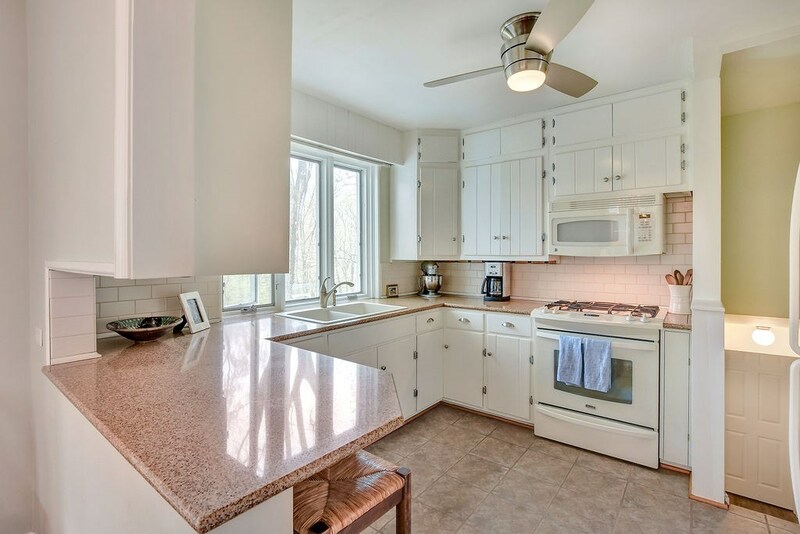 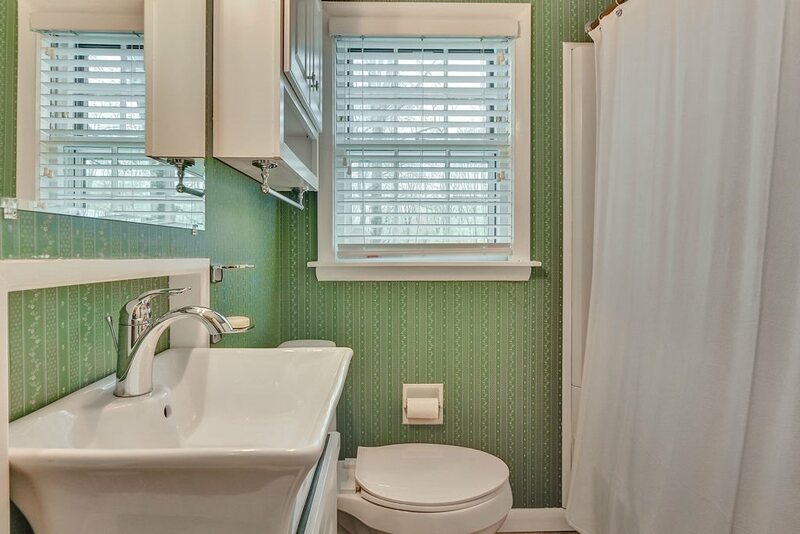 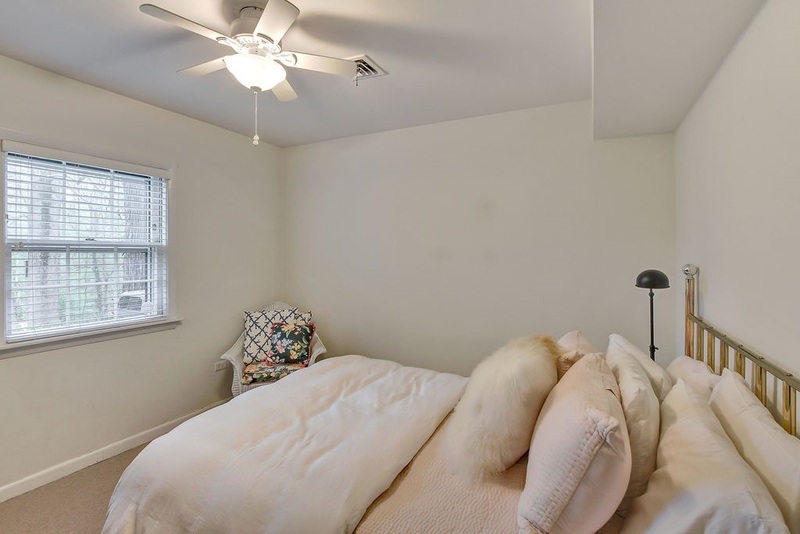 Convenient to Downtown, UVA, Barracks Rd, airport, Whole Foods, Trader Joe\'s.